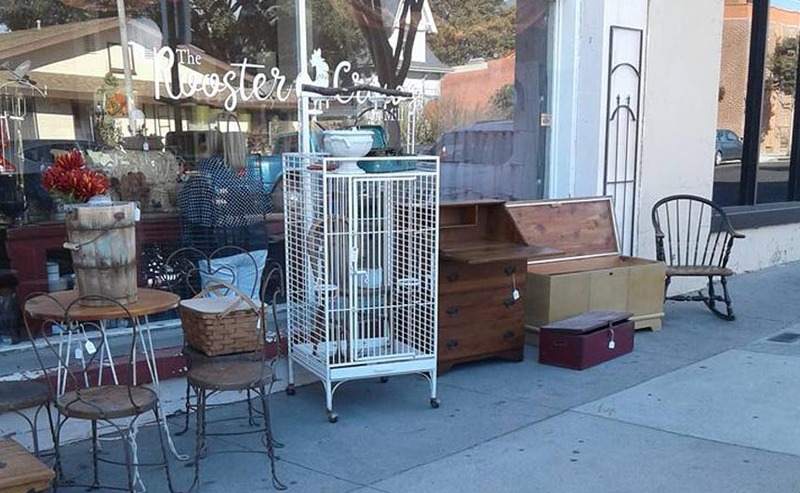 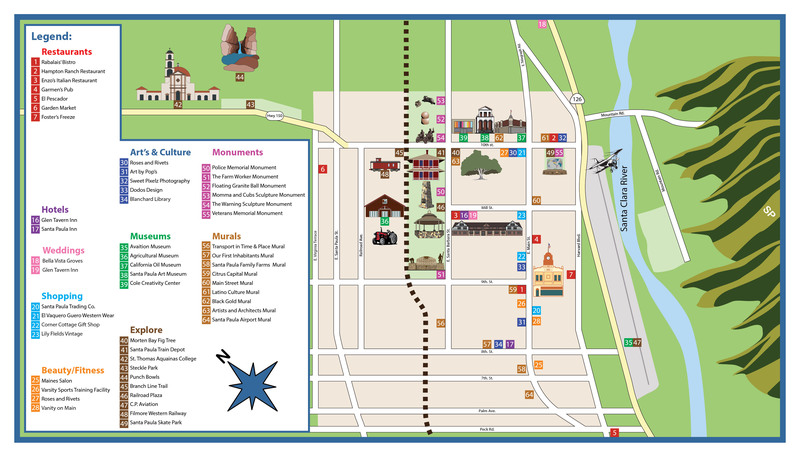 At The Rooster Crows On Mill antique store you’ll not only find amazing items from the Santa Paula area, but also from all over the globe. 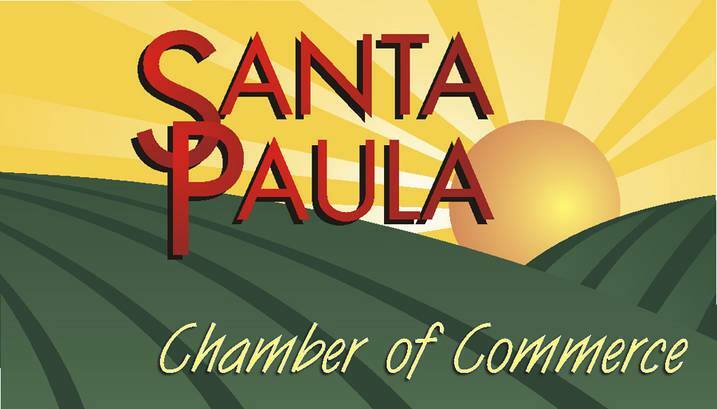 They specialize in antique valuables from around the world; China, Europe, Japan, America, Middle East, Mexico and South America. 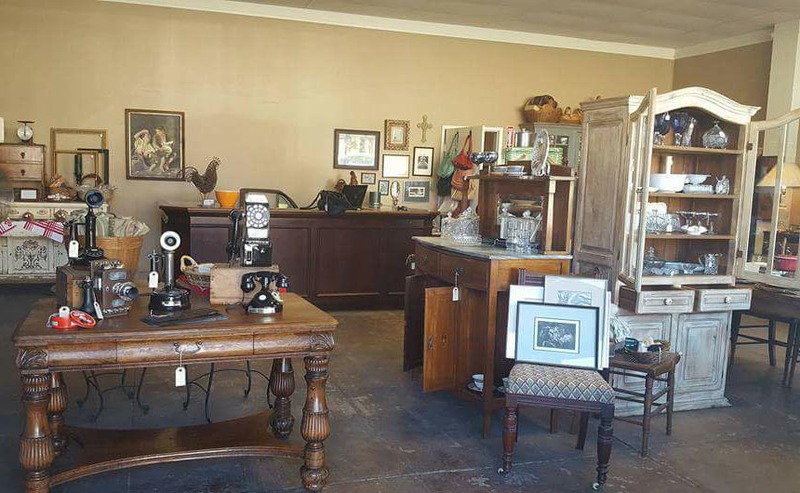 When you go antique shopping it’s a good idea to compare not only what each shop offers but also the experience of the shop owners. 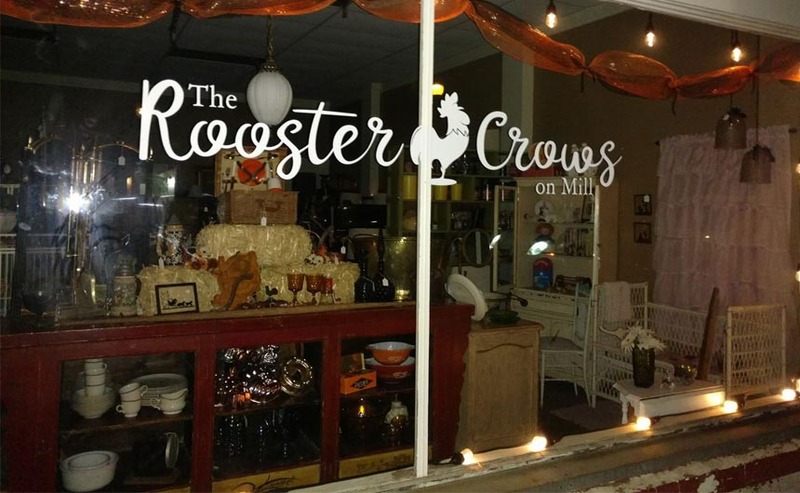 The Rooster Crows On Mill buys and sells a variety of antiques that offer unique and compelling opportunities for you to decorate your home. 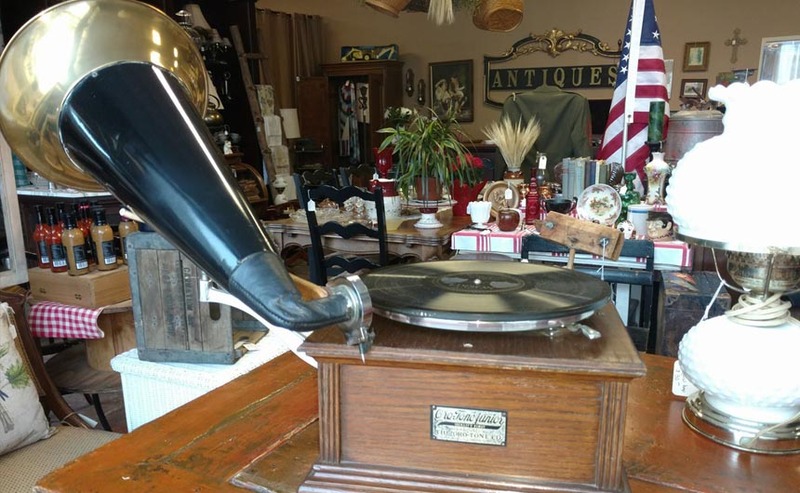 With decades of experience in the antique business, They know how to judge its antique pieces. 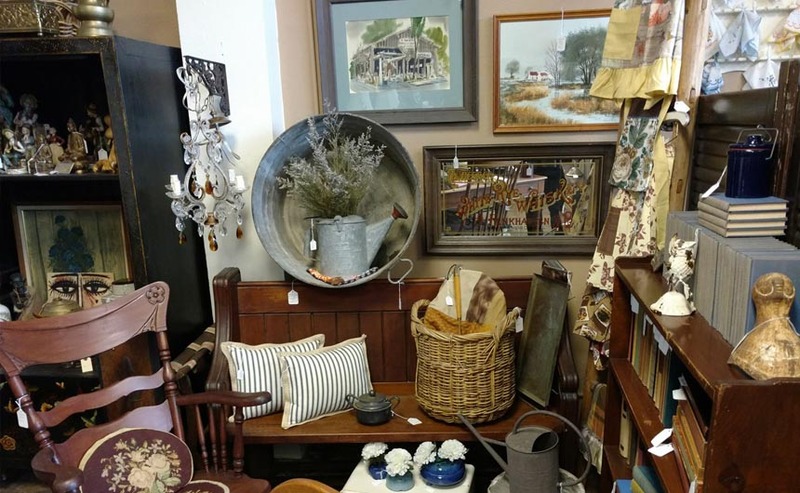 With that knowledge it allows them to offer a superb selection of antiques to their clients. 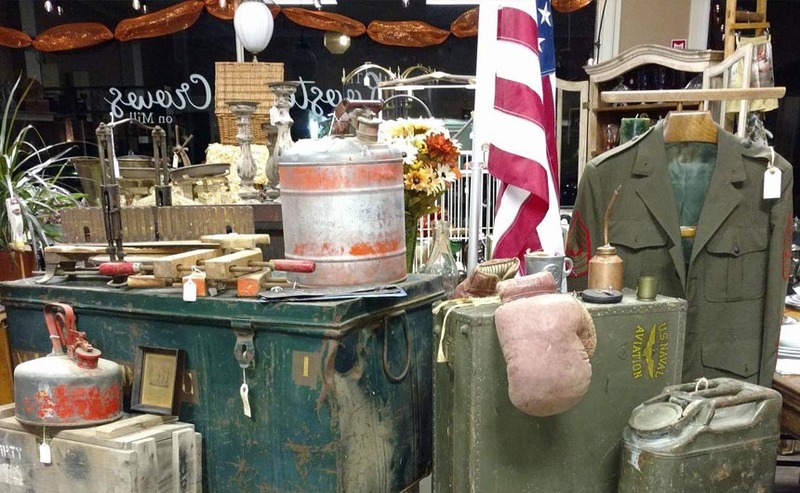 Stop by our see their selection of antiques.